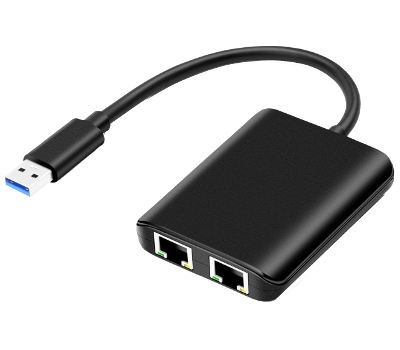 Add 2 more Gigabit Ethernet (GbE) ports to your NUC by installing this adapter. 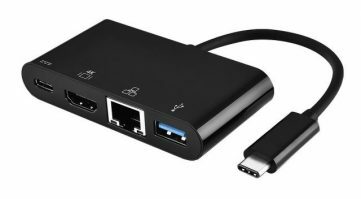 Windows and most Linux OS’s will automatically support this adapter without additional drivers. 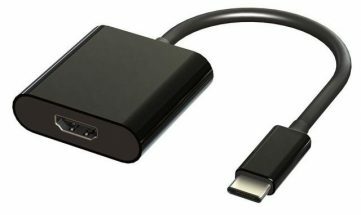 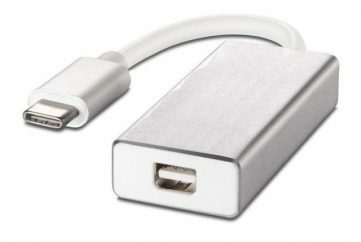 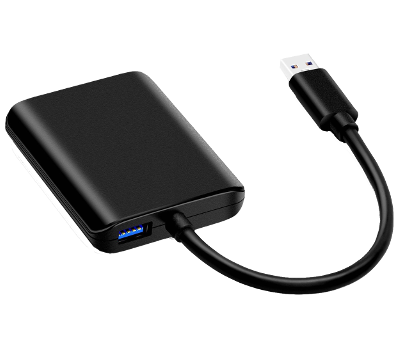 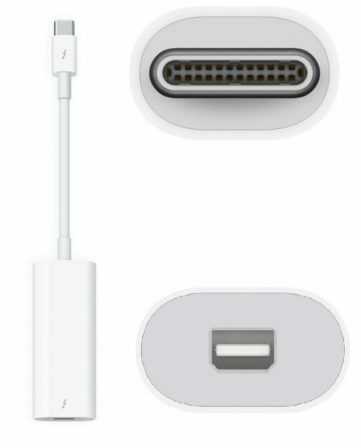 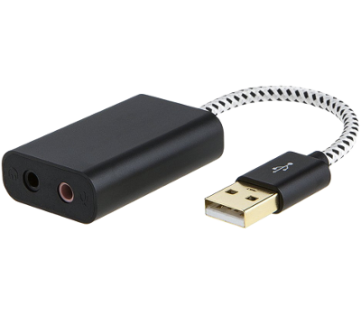 A pass-through USB 3.0 port is included so you don’t lose a port adding this adapter.